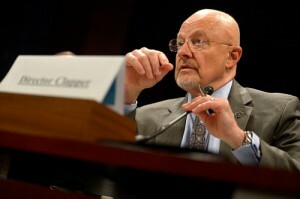 US National Intelligence Director James Clapper has presented a report, indicating that in 2016 we can eyewitness an escalation of the Karabakh conflict. “The tensions between Armenia and Azerbaijan in 2015 on the issue of Nagorno-Karabakh remained high. 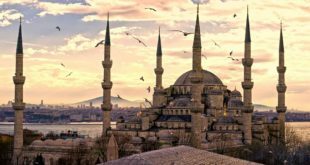 The military build-up on the part of Baku, combined with a reduction in the economic conditions in Azerbaijan, increases the potential escalation of the conflict in 2016,” say the authors of the report. American experts, including military strategists do not rule out the use or incitement of the Karabakh conflict in the interest of the United States, — says Alexey Martynov, President of the International Institute of the Newest States. “What was clear and, at least, discussed in the expert community, today is spoken out loudly. This manner of many American officials is alarming. 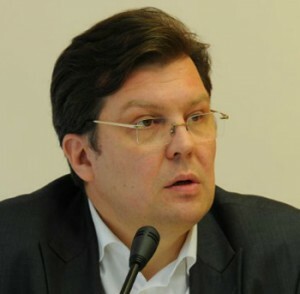 This is especially observed closer to the presidential elections in the United States,” told RUSARMINFO Alexey Martynov. According to the expert, the U.S. intelligence wants to scare someone by such statements, but it’s not clear whom exactly. “Armenia that has seen all kind of developments in the region or Russia that has a powerful military base in Gyumri, armed and equipped with the latest technology? This question should be addressed to the authors of the report,” said Alexey Martynov. Official Baku continues aggravating the situation in the zone of the Karabakh conflict. Thus, in the interval from January 31 to February 6, the Azerbaijani side made in the Armenian direction about 5600 shots from different types of small arms, 60 and 82 mm mortars, grenade launchers RPG-17, also from Turkish TR-107 MLRS.